10GBase-T vs SFP+, Which Is Better for Building 10G Home Network? 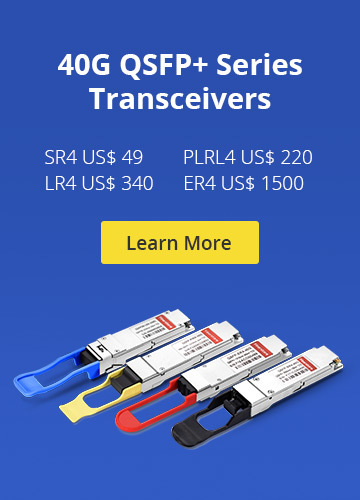 As we all know, 10 Gigabit Ethernet (10GbE) can be offered in optical and copper links which may be achieved through 10GBase-T copper switches and SFP+ fiber switches. Thus IT managers often face the challenge of selecting an appropriate 10G physical media when building their 10G home network labs. This post will discuss 10GBase-T vs SFP+, which is better for building a 10G home network lab. Lower Price—10GBase-T port switch is available in 2008 and continues to develop and spread rapidly as it is an add-on for server platforms. Now many server and storage devices are equipped with 10GBase-T Port ports. This increase in proliferation helps to drive down the cost of 10GBase-T technology. Thus the price of 10GBase-T port switch is dramatically dropped down. It is said that the cost of 10GBase-T Port ToR switch is 20% to 40% less than that of SFP+ ToR switch. Backwards Compatibility—10GBase-T Port is an interoperable, standards-based technology, which means it uses the similar RJ45 connector as in legacy networks. So it can provide backwards compatibility with legacy networks via auto-negotiation. In other words, 10GBase-T requires the newer Cat 7 or Cat 6a to reach 100 meters, but can also work on Cat 6, Cat 5e, or even Cat 5 cable at reduced distances. SFP+ technology does not support auto-negotiation and is limited with little or no backwards compatibility. 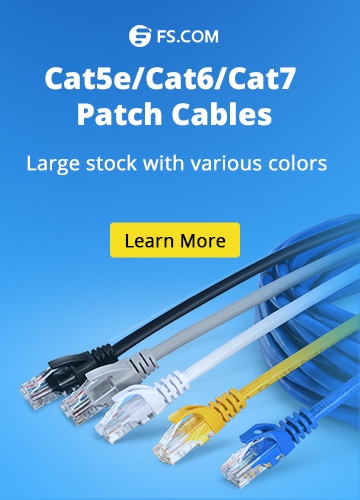 More Scalable—As 10GBase-T port switch uses Cat6a cable for transmission, IT managers can use Cat6a patch cords for short connections, or make the best use of structured cabling for up to 100 m long distance transmission. This allows managers to field terminate Cat6a cables on patch panels to flexible length for clean, slack-free cable management. While in Home-labs, for economic reasons, SFP+ DACs are the commonly used cable types which offer less than a 10 meter distance. 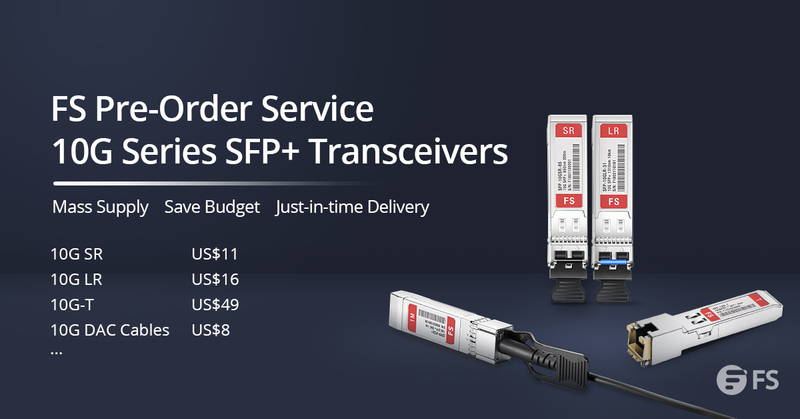 Less Power Consumption—Although the power consumption of 10GBase-T port server and switch ports has been lowered down to 1.5 Watts to 4 Watts per port depending on distance, SFP+ interface continues to use less power—typically less than 1 Watts per port. Lower Latency—SFP+ offers typically about 0.3 microseconds latency per link for its simplified electronics. While 10GBase-T latency is about 2.6 microseconds per link due to more complex encoding schemes within the equipment. Suit for High-Speed Application—Since SFP+ has the advantages of low power consumption and low latency, it is very suitable for large high-speed super-computing applications where latency is a critical factor and where high port counts can add up to significant power savings. 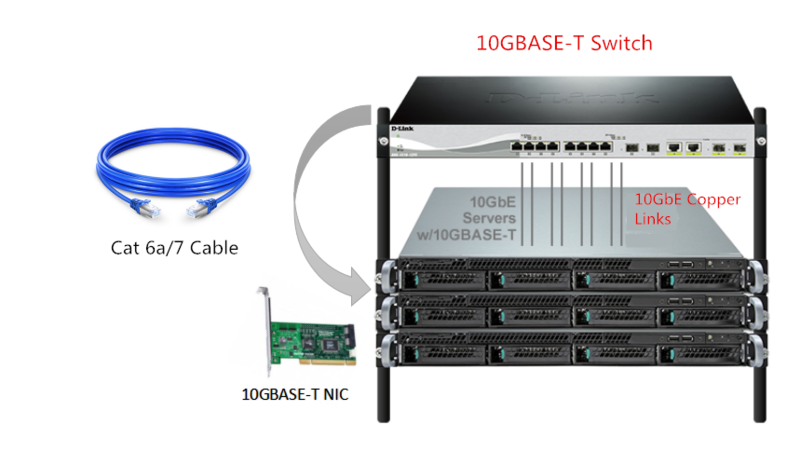 10GBase-T vs SFP+: Which Will You Choose for Your 10G Home Network Lab? To conclude, 10GBase-T solution is much cheaper than SFP+ solution. However, SFP+ solution can drive signals across fiber optic cables from 300m to 80km, much longer that the 100m of 10GBase-T solution. Further more, 10GBase-T is more suitable for traditional structured wiring while SFP+ is a very good match for future network design. 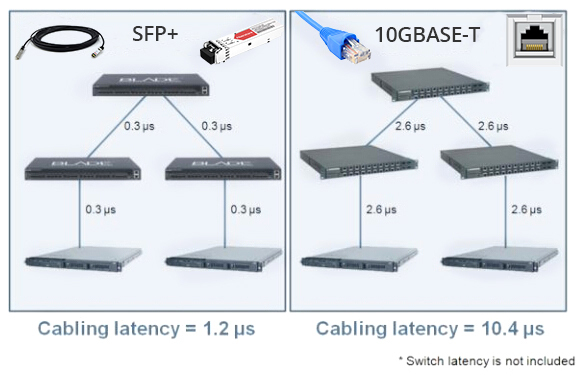 So 10GBase-T vs SFP+, which will you choose for your 10G home network lab? Cat6a or SFP+ DAC, Which is better Used as 10G Stack Cable? 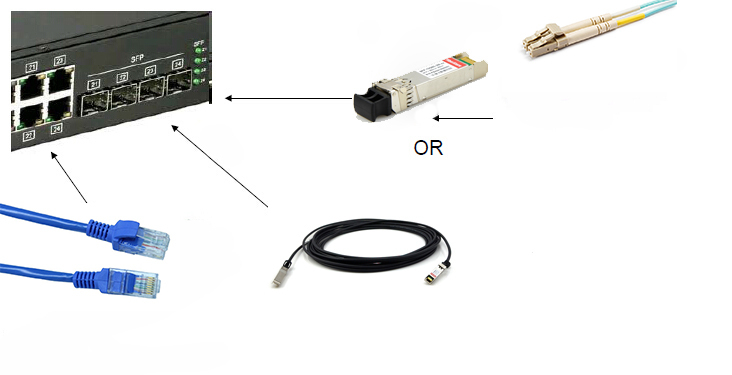 Copper Network, Fiber Optic Network 10G Home Network Lab, 10GBase-T vs SFP+. permalink.